Father's Day is June 17th. Have you bought your Dad a gift yet? Remember when you used to make your Father handmade gifts. 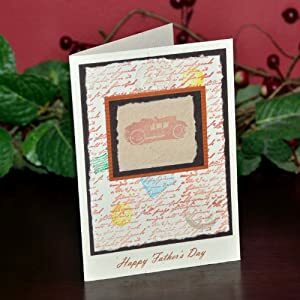 Scissors, gloopy glue, and construction paper along with other notions would transform to make the perfect Father's Day gift. Now that you are grown up, it may be time to keep the scissors in the drawer and find a new way to give your Dad a handmade gift. To help you with this often stressful task, here are a few ideas for fair trade, handmade gifts for your Father. 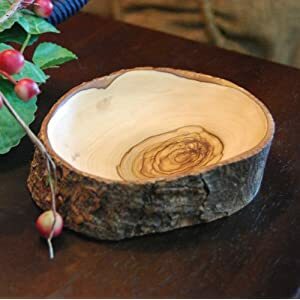 For the practical Dad, a Natural Bark Bowl is perfect for office desks or bedrooms to hold spare change, keys, or candy. 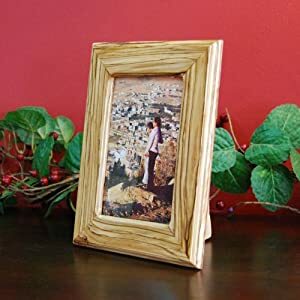 For the traditional Dad, a Hand-carved Olive Wood Picture Frame with a family photo is sure to make him happy. Perhaps you need something a little more unique for your Dad. 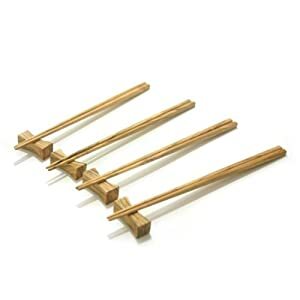 A set of Hand-carved Olive Wood Chopsticks will both surprise and delight him. Still looking for ideas? Key chains, kitchen items, and more can be found on our Amazon US and Amazon UK stores. Come take a look! Remember all From The Earth products are handmade and fair trade. This means your purchases are working to support local producers, providing more jobs and better opportunities for often marginalized workers.